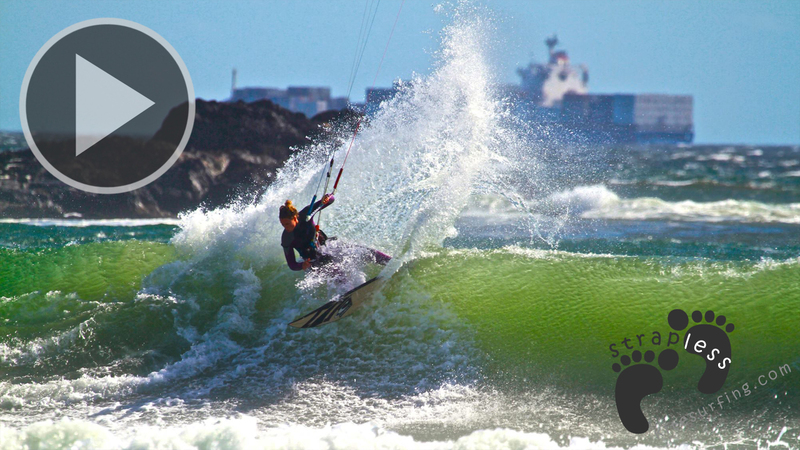 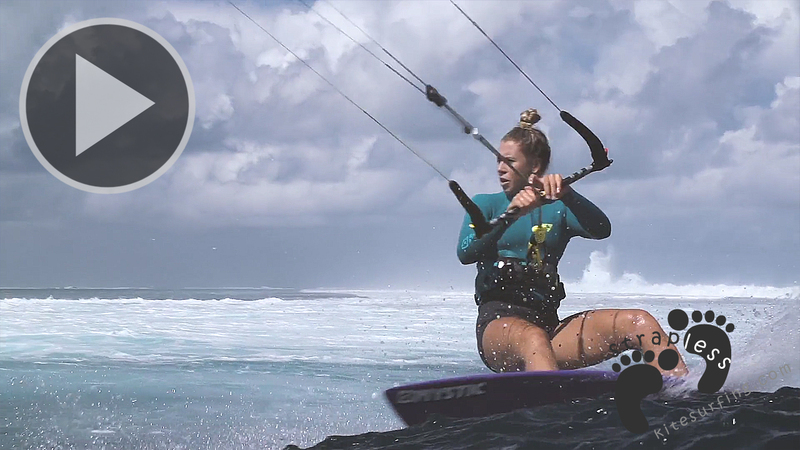 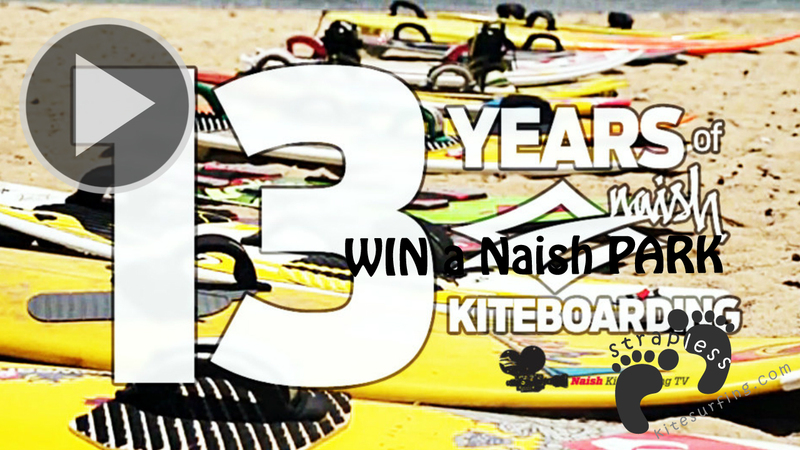 In the fall of this year Jalou travelled to Mozambique in search for some new kiting opportunities. 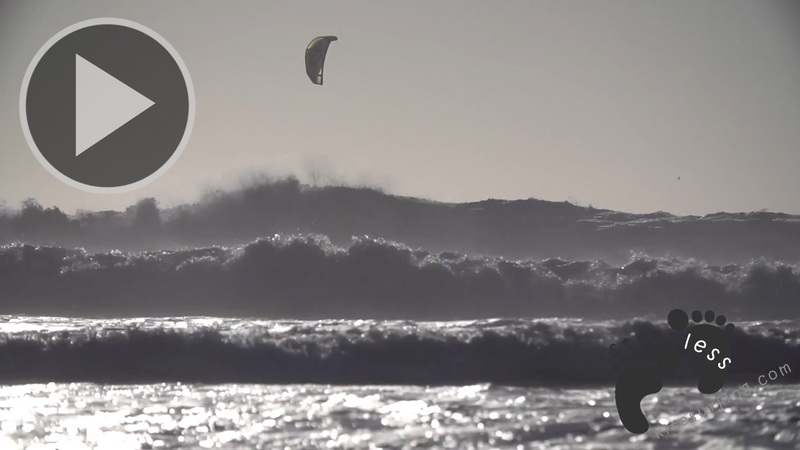 Our mission was to kite the infamous Tohfino point. 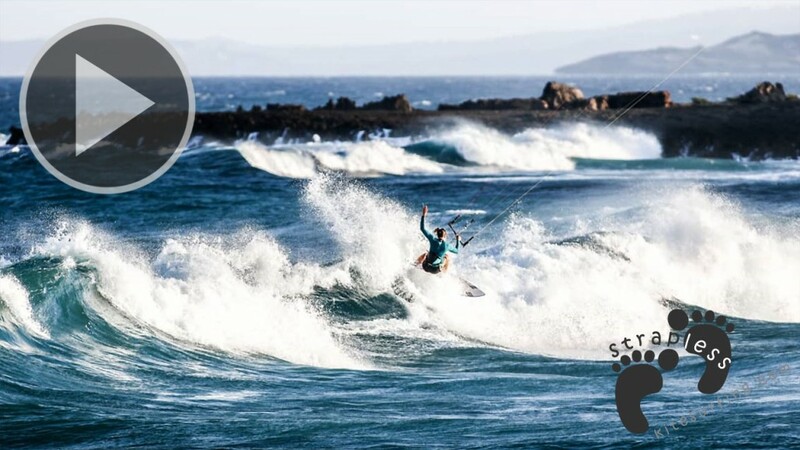 After a two weeks of surfing and kitesurfing different spots the winds finally changed and gave us a shot to ride that long righthander near Tofo.